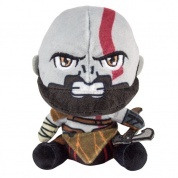 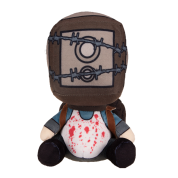 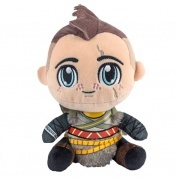 The "Stubbins" are cute plushy companions from your favourite videogame characters. 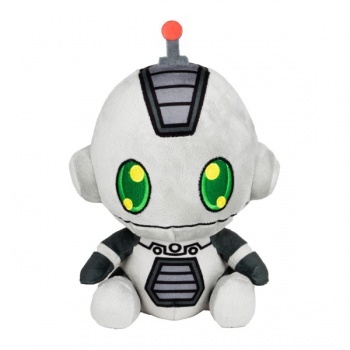 This one is Ratchet's robot companion Clank from "Ratchet & Clank". 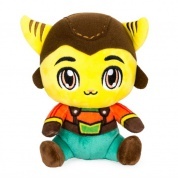 Approximately 16cm tall and very cuddly.